Another week – another 360º 1-click camera. This one from Insta360: the Insta360 One X. Just wondering if this might become the go to camera for pairing with CUPIX using a "helmet cam" for construction documentation. Check out the stabilization - FlowState Stabilization - in the video above. Pretty impressive teaser reel. I may look into this just for another angle on shooting video. 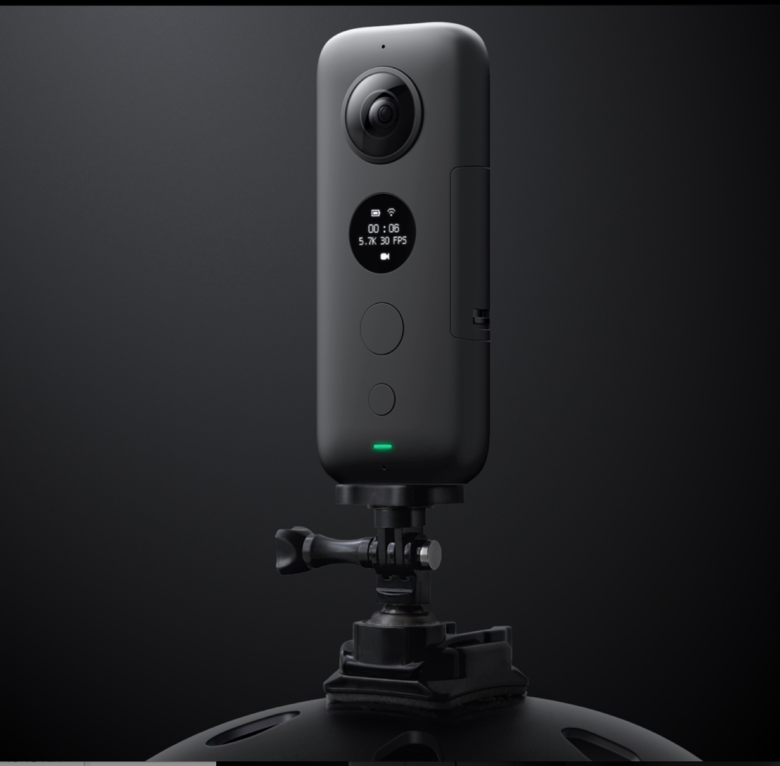 Video sizzle real looks amazing; though surprised that Insta360 did not post 360º video to YouTube. Here's Ben Claremont's first look at the Insta360 One X. 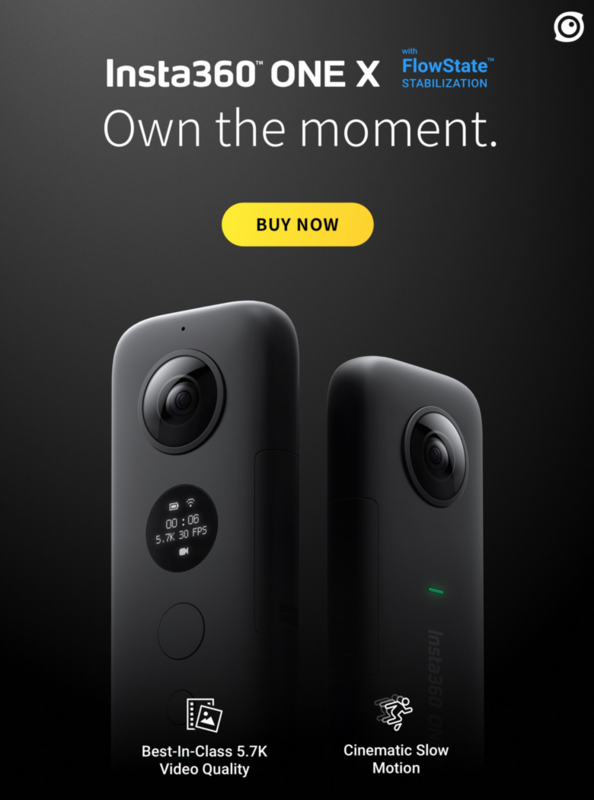 ✓ 5.7K "blows away 4K cameras"
✓ watch out for "red dots"
✓ $399 "prosumer camera for consumers"
The videos above may help you decide if the Insta360 One X is right for you. Plus, 360º 1-click camera accessories. I purchased the Insta360 One and had issues syncing it with my Samsung right out of the box. I tried to use it on my boyfriend's iPhone and it worked better but still had issues with the updates and software downloads, even on the computer. I think the one I received was faulty as it eventually froze and I couldn't turn it off then it started to overheat! Anyhow, since I'm new to 360 cameras and V.R. tours, I decided to go with the less expensive option, Samsung 360, and see how that goes. I really wanted to love the Insta360 One but had nothing but issues from the get-go. I don't like posting negative commentary but thought to share my experience with the product.